The project is kicking off in November of 2018 where we will be taking high tech hardware to armchair scientists and universities in Cordoba, Argentina. We will be taking muse headsets, podcasting recording hardware and software, virtual reality / EEG equipment and also photonic (digital Kirlian) imaging equipment. The shared equipment will be "embedded" in local communities in Cordoba, for use throughout 2019 for research into the intersection of tech and social impact. The Triple Smart Labs project has 501c3 status as a nonprofit in the USA. All of the shared lab equipment is tracked so donors can watch the impact shared hardware can have in Argentinian creative and tech communities. 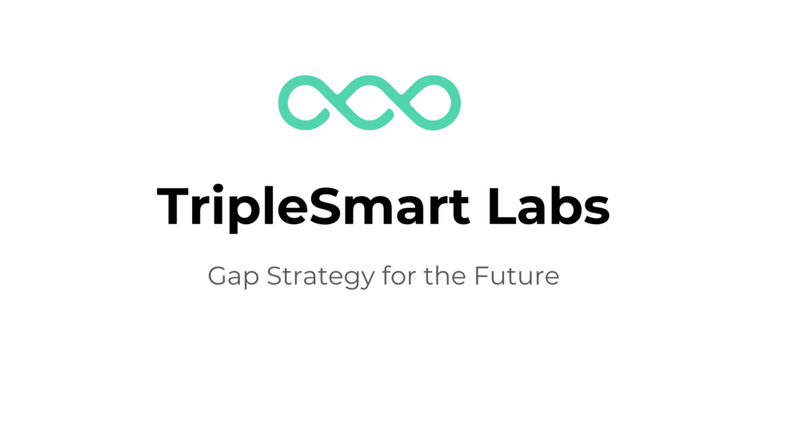 Triple Smart Labs is an experiment in the Dream Machine. This lab project is a collaboration between armchair scientists and institutions in the US, Argentina and China.